Dressed In Wires release a brand new EP today, with The Dreck Ages a suitable return to form after a long wait for output. The electro, eclectic influences drawn on make for something beautifully ambient, post-rock fuelled, inventive, beguiling sounds. They gave us a track exclusive to whet your appetite which you can enjoy below, alongside the wonderfully lengthy new EP from today which is released via Bear With Me Records. Barely for the faint hearted, The Dreck Ages EP is a suitable comeback for Dressed In Wires after a few years sneakily crafting away in solitude. Insanely overcomplicated, unapologetic, puffed-out and mashed-up of chest. It wastes no efforts powering its business through a thick haze of electro, brokencore, ragga, chouxgaze, startlingly unpleasant ambient, distempered drone, glitch-hop, power electronics, post-rock, and avant-jazz, and just doesn’t sit into anything, and what can we do? Here we present the original full-length version of Chipset Sunset, the closing track. Enjoy the unencumbered vision, unbesmirched by the fripperies of nuzzling into its siblings and needing to finish itself off before the end of the compact disc’s arbitrary running time limitations. Go for it. 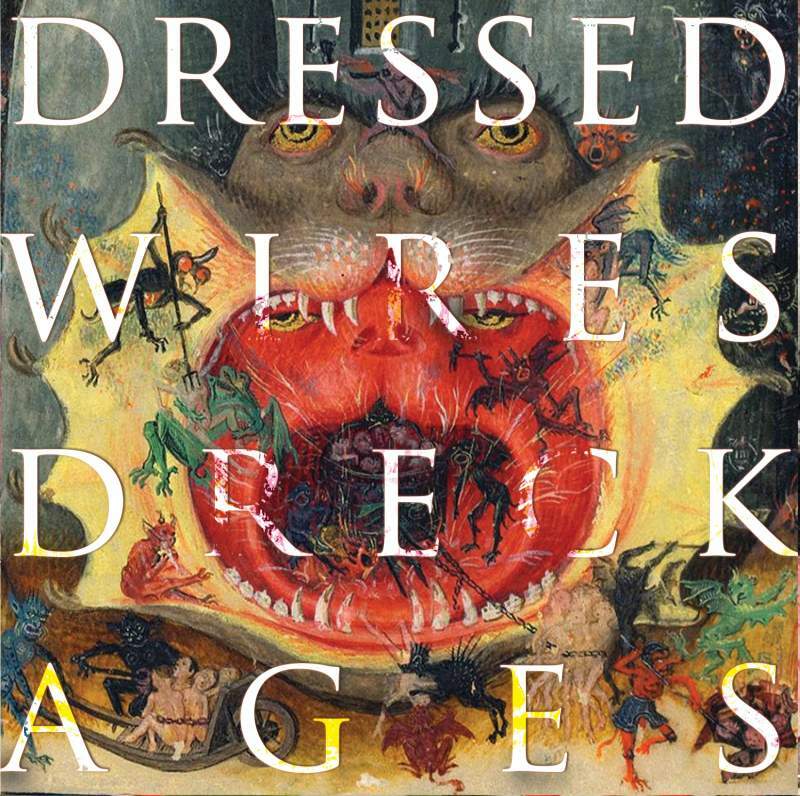 Dressed In Wires release The Dreck Ages today.